Tess Halpern is the head editor of the Opinion and Editorial section at the Massachusetts Daily Collegian. She is a senior English major with a double minor in political science and sociology, and this is her fourth year at the Collegian. 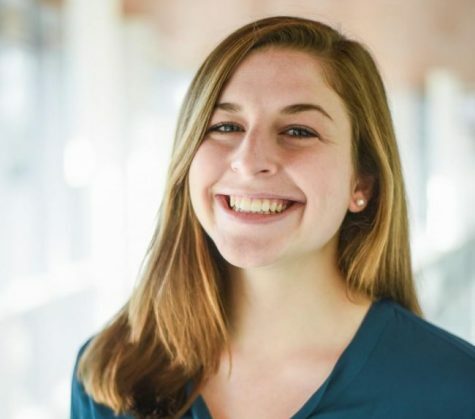 She began writing for OpEd during her freshman year, and as a columnist she mostly enjoyed writing about national politics and telling personal stories.